Free download soon. I’m working on new sounds. For more info please Subscribe. these days I will upload the full pack. All sounds are designed by me. This video is for educational purposes only, all rights goes Lange and Tom Tyler. I don’t sell these files and I don’t make money with my channel, I’m not Youtube partner and I don’t monetize my videos, so if you own the rights of this song, before to report it, please send me a message and I will delete it. Thanks. Don’t forget to subscribe. This video “Lange feat. 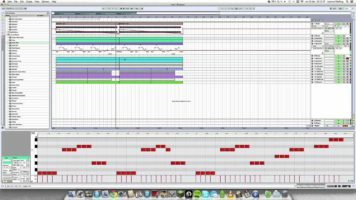 Tom Tyler – On your side (Patches remake Ableton Live)” has video_views plays on Youtube. And a total of 0 Likes and 0 Dislikes at the moment.